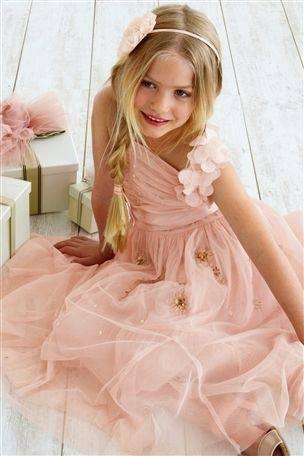 A few weeks ago I posted about the lovely winter range of girl’s party dresses from Naartjie. Pretty girls clothes are hard to find, so my heart skipped a beat when I stumbled across the Facebook page of The Little G Boutique. 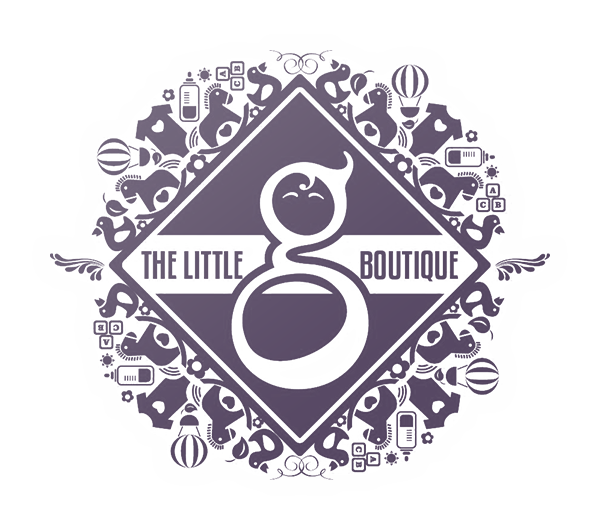 The Little G Boutique offers all things for kids from linen to clothing, many of their items being imported. With dreams of Spring being round the corner, I was so excited to see that their Spring range for girls is STUNNING and prices are similar to those you would pay for other quality brands. I love the simplicity and the style of this one for a beach day out. This next one is a perfect whimsical dress for Spring for little girls, I love the print on this one! For something more formal, but still gorgeously cute, this tunic and leggings set really hits the mark. For a special occasion, this one is the perfect for dressing up.